Finalists: Anjarwalla & Khanna; Bowmans (highly commended); MMC Africa Law; Webber Wentzel. 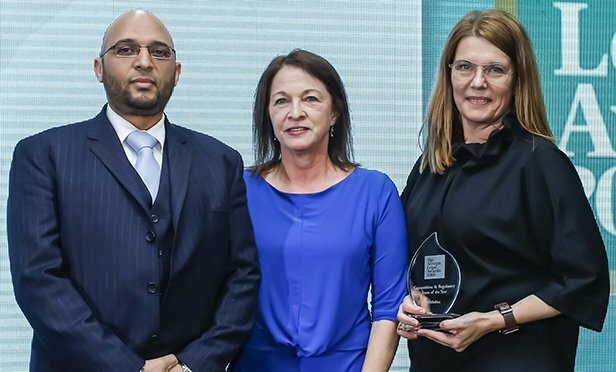 ENSafrica was crowned the Competition and Regulatory Team of the Year, for its work helping clear the policy hurdles on Africa’s largest-ever insurance M&A deal. The commission said Valve, the owner of the Steam video game distribution platform, and five video game publishers used geo-blocking to prevent consumers from purchasing video games outside their home country. takeovers and anti-takeover statutes, and more.